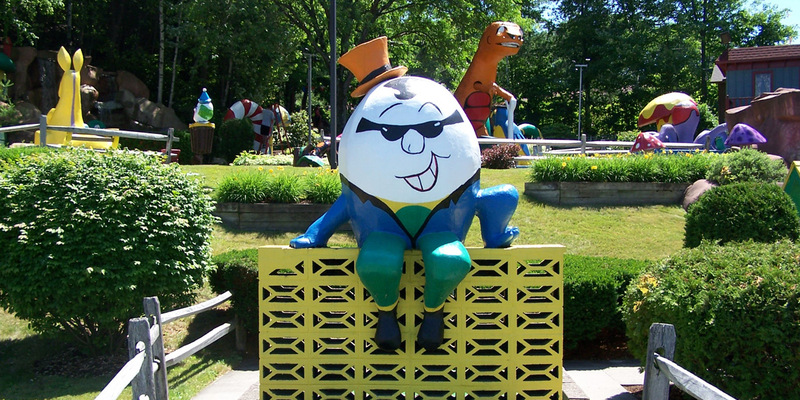 Miniature Golf Lake George NY : Goony Golf & Gift World Family Fun! and spectacular mini-golf adventures ever concocted by man. 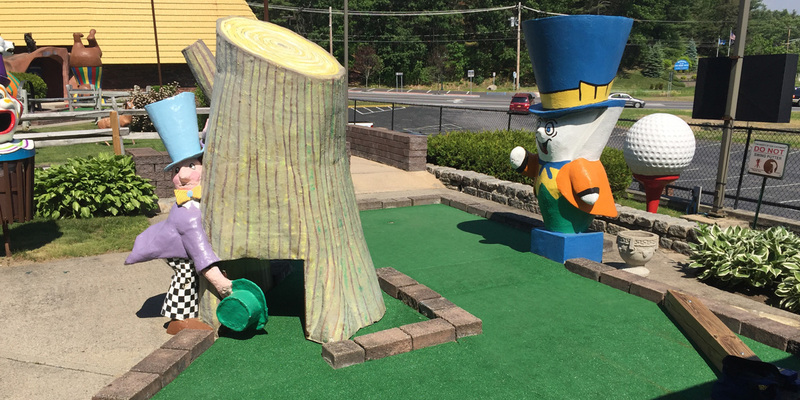 Our expansive Lake George mini-golf course includes a family friendly adventure through Sir Goony’s Castle, Pirate Ship, Humpty Dumpty, Windmill, Snake Pit and more. 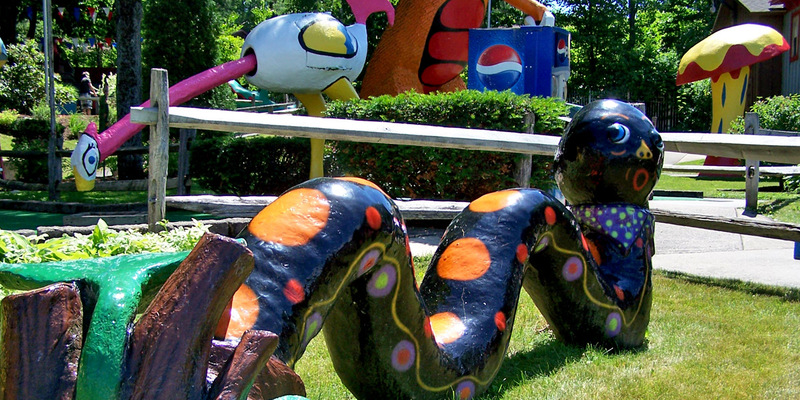 Find Specials & Coupons for Goony Golf admission as well as souvenier and gift purchases at Gift World! 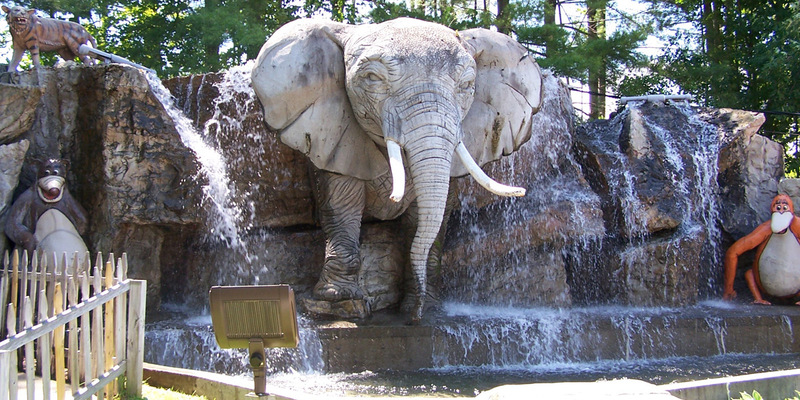 Gift World is a premiere Lake George souvenir shop! 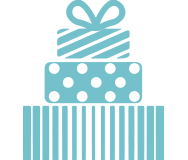 Browse unique souvenirs, gifts and collectibles, from t-shirts and jewelry, to momentos and unique items of all kinds! 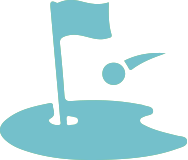 There’s a castle fortress which can only be penetrated by a clever golf putter. There are waterfalls that sprout blue colored waters onto the cool lily-pads of a large toad. The elves seem to live in peace with the rather large amphibian, and even allow the creature over for ‘tee’ once in a while. Black Beard the Pirate lets children set on his lap for a rest between holes. Giant windmills play goalie against your best shots. What are you waiting for? A thirty foot pirate ship? A gigantic Tyrannosaurus Rex from which to putt a ball through his long reptilian legs? 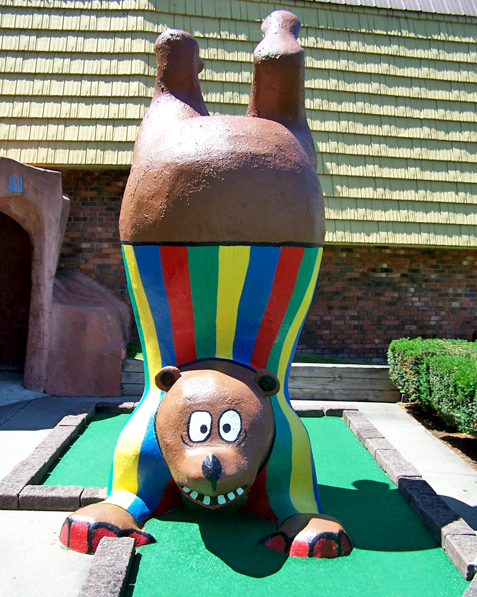 We’ve got it at Goony Golf Miniature Golf Lake George! 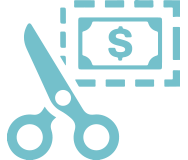 Call (518) 668-2589 for questions and information. We look forward to seeing you soon!